WHAT CAN WE PARTNER WITH YOU IN? All skill levels/flexible hours/low cost/ speaking/listening/ reading/ writing. Call during office hours - 780-875-9166 to register. These are ongoing classes. 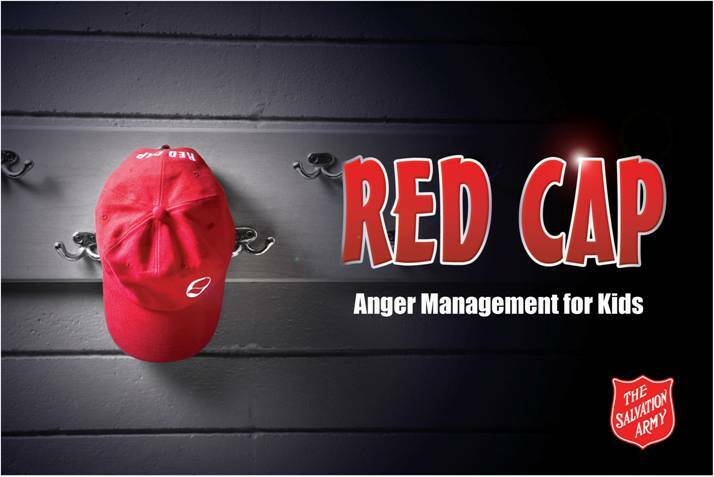 RED CAP is an anger management program geared to 8 to 12 year olds. The program is interactive and run by volunteers who are well trained and police checked. Although run by The Salvation Army, this is not a faith-based program. Anger is a normal part of life and many children and adults do not have positive opportunities to practice dealing with anger. There is nothing wrong with feeling angry; problems only begin to arise when people do not deal with their anger properly. The RED CAP club provides the opportunity for young people to learn how to manage their anger. This is an upcoming event - let us know if you are interested!!! BABY SONG is an exciting Salvation Army program for babies, toddlers and their parents. Baby Song provides an opportunity for: parents to assist their babies in language development and interaction through music; babies to experience developmentally appropriate songs, activities and games; parents to build relationships with other parents; parents to gain parenting tips and information. Please provide the following information in the fillable box. We will require your signature on the completed form at the parent meet and greet previous to the first session. Please note that submission of this form does NOT gaurentee a placement for your child. Baby song has limited spots and Red Cap registration requires an interview evaluation before the admittance of the child. The Salvation Army in LLOYDMINSTER has my permission to contact me about future events offered to our community.